Dating Pisces zodiac sign is a daunting task. They are passionate hungry and concealed individuals. They crave love but will not directly ask for it. They live in a reality but they bubble far away from the domain of facts. Impressing them can be a tough task. Getting involved with a Pisces emotionally requires one to have a large heart and patience. Proved hopeless romantics, Pisces might pull an active front in rejecting one, but deep inside they are dying for affection and rescue. Impressing such a woman or man requires tremendous attraction. They have a knack for inventiveness. Pisces star sign are good when escaping the reality and venturing into their wild imaginations. Pisces zodiac sign are often artists, writers or painters. They perform well in tasks that are always evolving compared to same procedure of different day jobs. They are faithful and devoted partners. Pisces in love enjoy long serious relationships. In the event of a breakup, they do not drown with the next option. 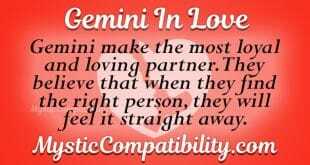 They are also faithful and tend to stick faithfully to one partner once they fall in love. 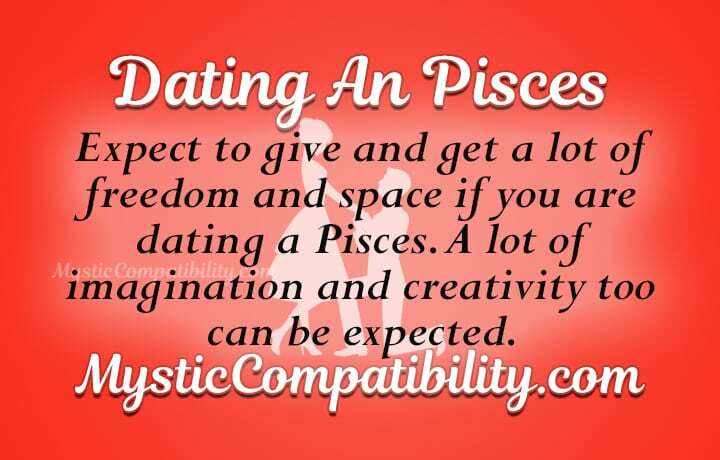 Dating Pisces man or dating Pisces woman can be an amazing experience. Pisces are weak willed. They give up too quickly. When they direct their efforts and heart into a venture that seems to fail, they give up and get upset. They are weak over things that makes them to feel pain quickly. This pain will be reverted to the relationship since they end up hiding it deep instead of sharing with their spouses. Above all, Pisces are suckers for romantic gestures. If you are wondering how to date Pisces, a typical romantic gesture should be sincere. For instance flowers, candle, wine or poetry will do the trick. Reciting a romantic poem or singing a favorite song should also do the trick while dating the Pisces woman. So, Why Date A Pisces? They are highly adaptable. Pisces get acquitted with new situations and areas very fast. They are comfortable in unfamiliar surroundings, unlike the other star signs. They are functional and prosper out of their comfort zones. *Pisces display a high sense of devotion to family and their spouses. They are ride or die partners once you know how to get a Pisces to commit*. This sun sign will rarely cheat or leave one for someone ‘better’. Additionally, they sincerely care about people they love and will do anything in their power to sustain the relationship. They are compassionate. Pisces will give more than they get from a relationship. If you are dating Pisces man, they are good supportive partners who will take on your problem as theirs. They will be involved in your suffering until you arrive at a profitable solution. When building a conversation with a first date with Pisces, try to revolve around dreams and fantasies. They are idealistic dreamers who value talk about the plans and goals regardless of how idealistic or unreal they are. Additionally, discussion on mystical and spiritual power could interest them profoundly. Talk artistically, they are into arts. Pisces are great lovers of drawing, music and literature. These are their most significant pass time. Pisces enjoy deep fictions conversations. They are believers of aliens, space, the universe and strange ocean animals. Recipe and sports discussion will not cut the edge when it comes to dating them. They enjoy mystery. Additionally, when dressing for the first date with a Pisces, try something creative but also comfortable. The venue for the first date with Pisces should either be a concert, a museum or a literature café. Pisces have a tendency of being over-sentimental. They get emotionally worked out when dealing with relationship issues. This overflow of emotions might project to a miscommunication or a disagreement. Therefore, if you are wondering how to date Pisces man or date Pisces woman, yous should be supportive to the core. Pisces are lazy and lack motivation. They have a laid back approach to dealing with issues that affect their lives. They have a hard time going the extra mile to make things work. When dating Pisces, you should be a good decision maker. They are terribly indecisive and have a hard time making up their minds. They are the biggest pessimists. They emit negative attitude even in their relationship, especially when having a bad day. They have a ’half glass’ approach to life. Therefore, caution should be taken to shake this feeling off. When dating Pisces, a selfless partner is hard to get. Building a relationship requires selflessness. This act requires putting other people before your need; Pisces are good at this. They will sacrifice their time to be there for you in your darkest hour. Read the below dating tips on how to get the Pisces to commit to the core. 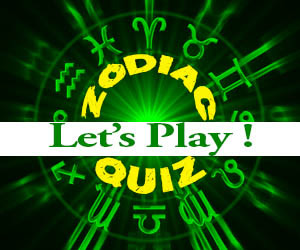 Pisces zodiac sign enjoy fictional and fantasies. When making a conversation with them, try to avoid disapproving them. Although at first, they might sound like a bunch of conspiracy fanatics, they are fun to be around. Furthermore, they are indecisive. Try being supportive in making relationship decisions instead of laying out criticism. When on a quest to win a Pisces heart, try connecting with them first. They are big in conversation, being an active listener would do one great. Not only should you listen to their stories but also chip in a contribution once or twice. Most importantly, avoid interjecting his or her ideas that should help build a dialogue that lasts. Pisces in love are shy individuals. They might crave all the attention and love in the world, but they value their space. The little art, writing or painting is the center of their lives. One should avoid being possessive of their time and space. Moreover, before she or he trusts you, avoid stalking. Pisces are intuitive and will always trust their guts. When dating Pisces, always give them their space to think things. They might have problems making decisions. However, you should support them. Pisces are emotional. It is wise not to jeopardize how they feel by hurting them. They show a high tendency to begin crying. A Pisces is a daydreamer. They have a lazy streak in life courtesy of sometimes sleeping till the afternoon. Embracing positive criticism could go a long way to saving the Pisces compatibility. Pisces do not operate well under pressure. With the slightest sign of failure they usually give up. They quickly give up good projects or pursuits over feelings of helplessness. They are furthermore afraid of the extra mile. Engaging them in an outdoor activity will make them explore nature; something that might be new to them. Furthermore, they are good outside their comfort zones. In the event you cheat on him or her, they will walk without looking behind. They are highly intuitive and can sense rejection quickly. Despite having a soft spot for open displays of romance, Pisces are also good at reciprocating the love back. They make excellent and loving sexual partners in bed.